Andrea Barbalich has been named executive editor at Prevention. Most recently, Barbalich ran a content and marketing consulting firm catering to media, nonprofit and corporate clients. Previously, she has worked in high-level editorial positions at Kiwi Magazine, First for Women, Reader’s Digest and iVillage. 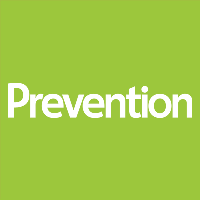 Follow Prevention on Twitter.